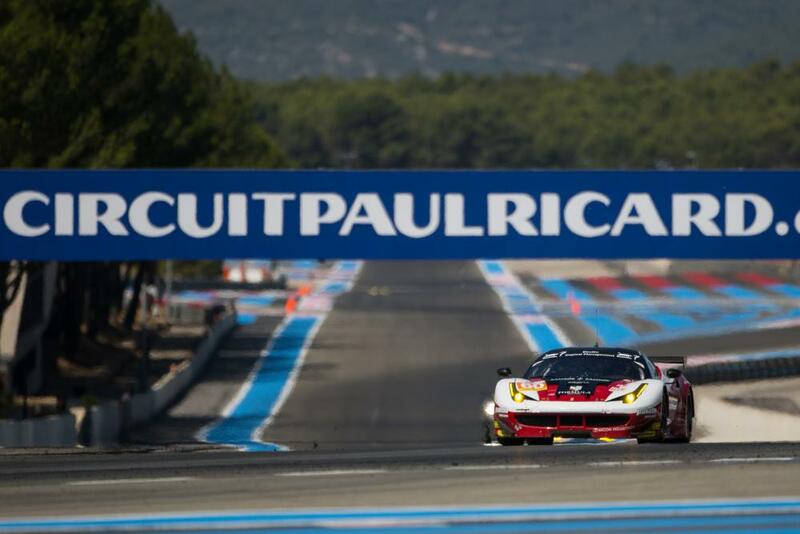 Action resumes in the 2016 European Le Mans Series when a packed grid of 40 cars takes to the track at Circuit Paul Ricard, Le Castellet for the fourth round of what is turning into a highly competitive season. In LMP2 Kent-based G-Drive Racing, with its #38 Nissan-powered Gibson 015S driven by Simon Dolan, Harry Tincknell and Giedo van der Garde, holds a narrow seven-point lead over the #46 Thiriet by TDS ORECA 05. After enjoying the top step of the podium at Red Bull Ring, the Thiriet by TDS driver line-up of Pierre Thiriet, Mathis Beche and, for Circuit Paul Ricard, Mike Conway replacing Ryo Hirakawa, will be pushing hard. The G-Drive Racing squad, however, know the venerable Gibson 015S chassis and Nissan-engine combination very well and will be looking to again show the pace which brought the team victory in the opening round at Silverstone. With three rounds still to go the #32 SMP Racing team, with its BR 01 driven by Stefano Coletti, Julián Leal Covelli and Andreas Wirth, is only 16 points behind the leaders and has shown pace and consistency throughout the season so far. There are some changes in the LMP2 entry for Circuit Paul Ricard. In the #25 Algarve Pro Racing driver line-up Andrea Roda will replace Michael Munemann. The #28 IDEC Sport Racing #28 Ligier JS P2 returns for this round and Patrice Lafargue, Paul Lafargue and Dimitri Enjalbert will handle the driving duties. 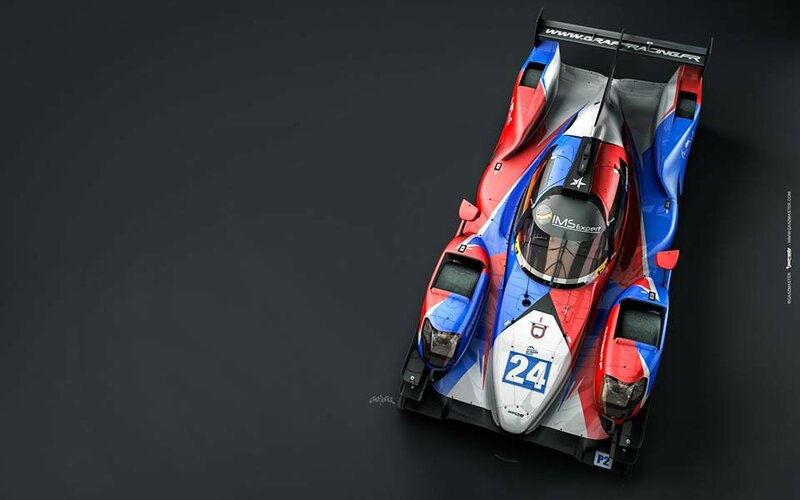 The #48 Murphy Prototypes ORECA 05 will again see driver changes for Circuit Paul Ricard. Jonathan Coleman will drive alongside Sean Doyle with a third driver yet to be announced, replacing Guglielmo Belotti and Karun Chandhok. The packed LMP3 field of 20 cars will again offer highly competitive and close-fought racing. The size of the entry and the interest in this class must have far exceeded the expectations of the Automobile Club de L’Ouest following its launch on to the European stage in 2015. 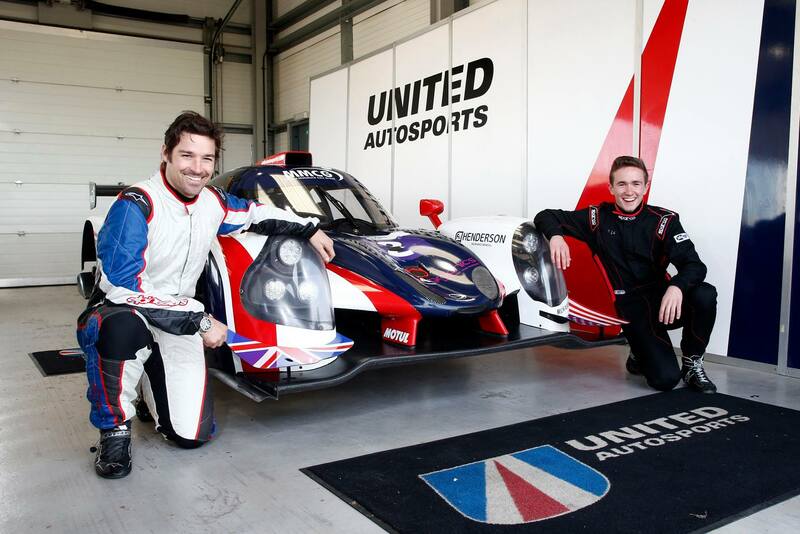 After three wins from as many starts, the #2 United Autosports Ligier JS P3, the only LMP3 chassis manufacturer represented at this round, has a commanding lead in the Teams Classification with 75 points. The #2 driver line-up of Alex Brundle, ‘Molecule’ Mike Guasch and Christian England will take nothing for granted as they look to build on their lead at Le Castellet. Although 33 points behind, second placed Duqueine Engineering, with its #19 Ligier JS P3, knows that there are still 75 points on offer over the remainder of the season and anything could happen in the tightly contested racing we have seen so far this season from the LMP3 grid. Changes within the LMP3 grid include John Hartshorne moving from the #15 RLR MSport Ligier JS P3 to the #5 By Speed factory entry, replacing Jesus Fuster. Nicolla Schiro is not on the entry list for the #7 Villorba Corsa car and a third driver for the #7 entry has yet to be announced. Enzo Guibbert replaces James Winslow in the #9 Graff Racing entry while Rik Breukers replaces Fabio Mancini and Roman Rusinov in the #12 Eurointernational entry with the third driver to be announced. Tockwith Motorsports has moved up from the Michelin GT3 Le Mans Cup to the LMP3 class in the European Le Mans Series with the #26 car driven by GT3 Le Mans Cup regulars Nigel Moore and Philip Hanson. If you thought the competition was close in LMP2, the LMGTE category is even closer with only five points separating the top three teams in the class. AT Racing with its #56 Ferrari F458 Italia driven by Alexander Talkanitsa Sr and Jr and Davide Rigon currently leads the Teams Classification by a single point from the #99 Aston Martin Racing with its V8 Vantage driven by Andrew Howard, Darren Turner and Alex MacDonald. Andrew Howard and his team will be very focused on this championship following Beechdean AMR’s withdrawal of its GT3 entry from the 2016 British GT Championship. JMW Motorsport with its #66 Ferrari F458 Italia will carry momentum and confidence into this round following its victory at Red Bull Ring and sits third in the Teams Classification, only four points behind Aston Martin Racing.